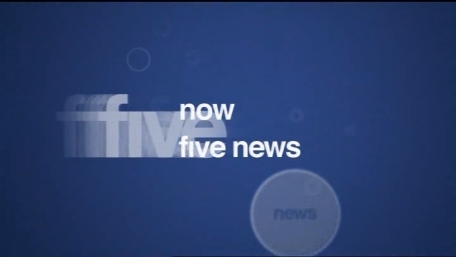 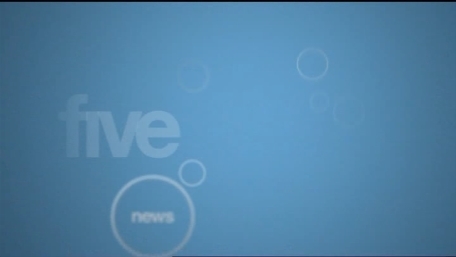 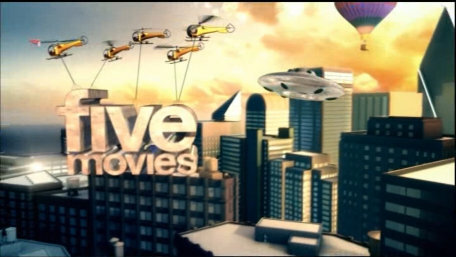 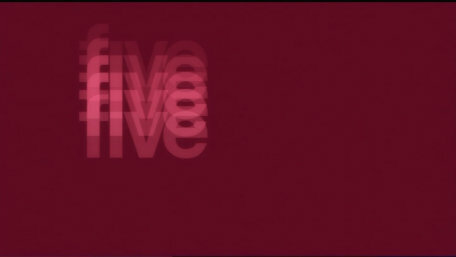 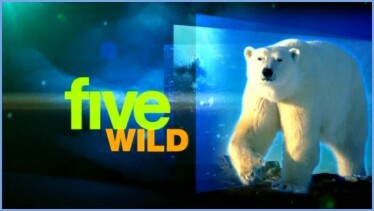 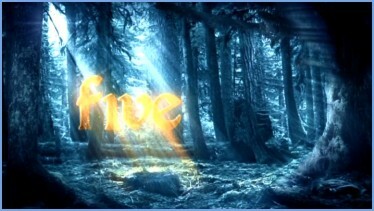 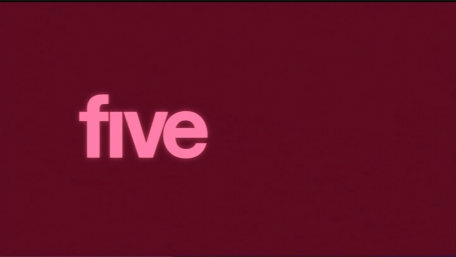 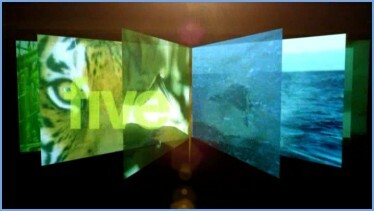 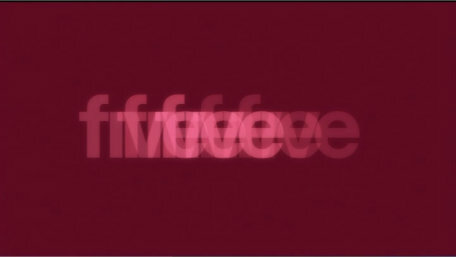 These are some of the special idents used since January 2006 until the new look five launched in October 2008. 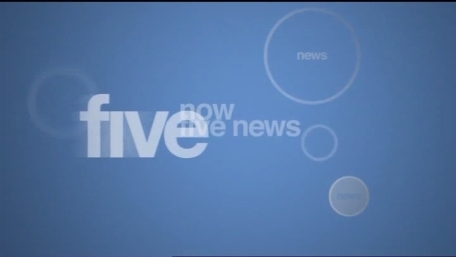 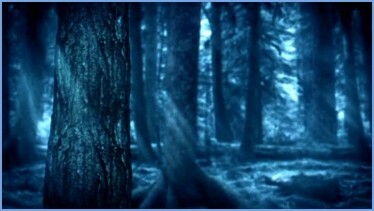 A simple ident used before the news featuring rings. 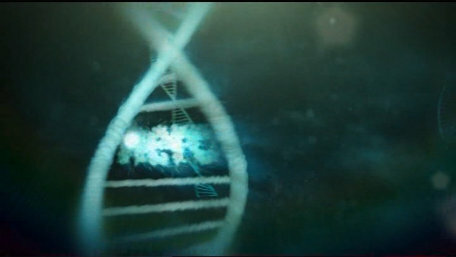 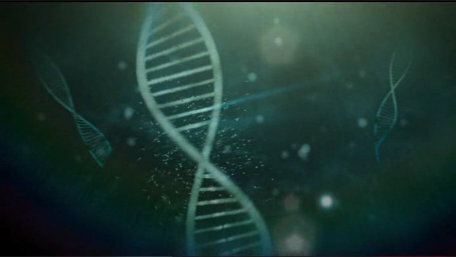 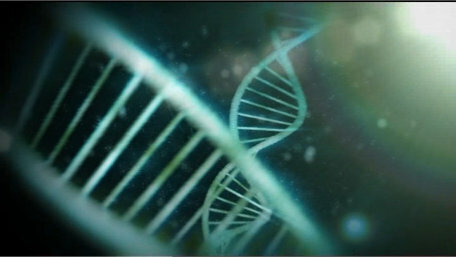 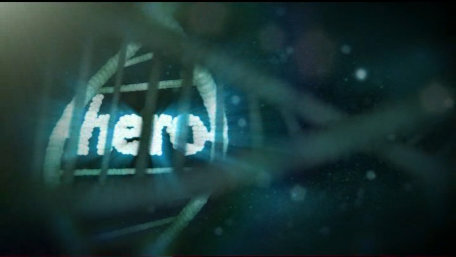 Strands of DNA reveal the word "hero". 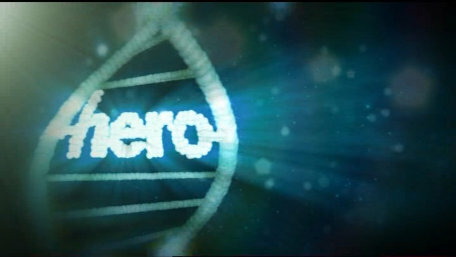 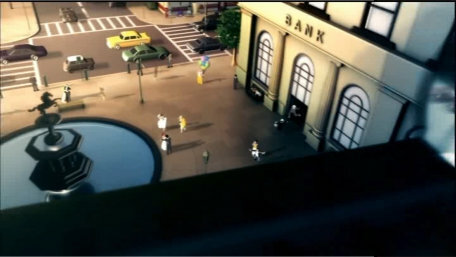 Shown as part of super heroes weekend in 2006. 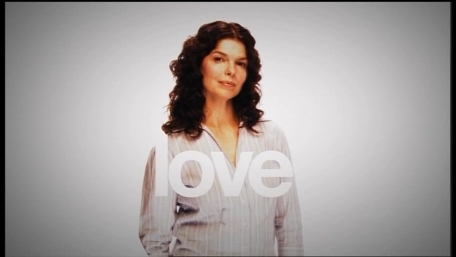 Love, envy & lust. 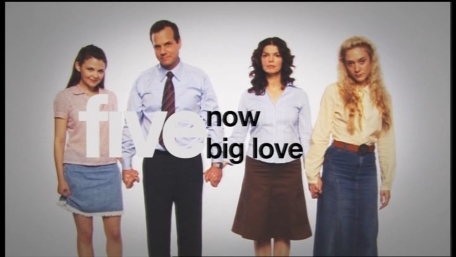 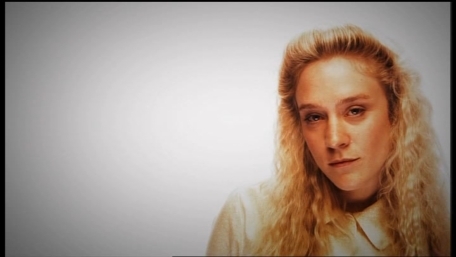 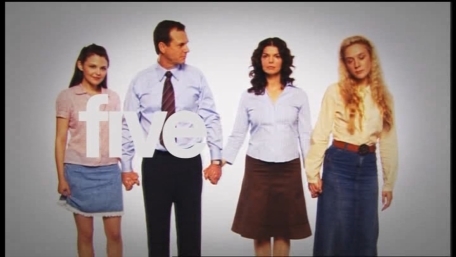 An ident used to introduce the first episode of American Drama "Big Love". 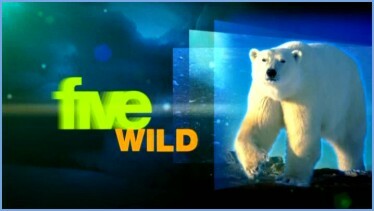 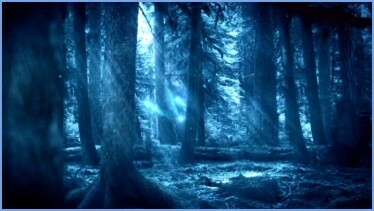 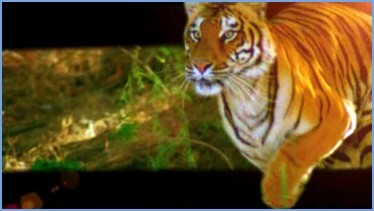 Not an ident as such, a short sting used before wildlife programming. 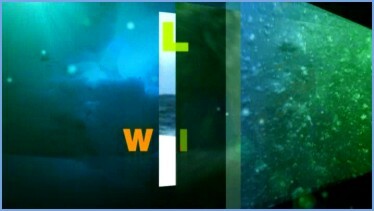 The colours have been updated for 2006 for the information slide/ident. 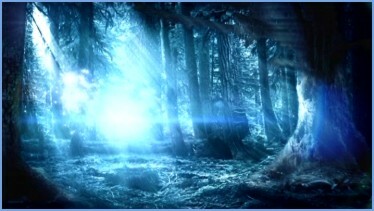 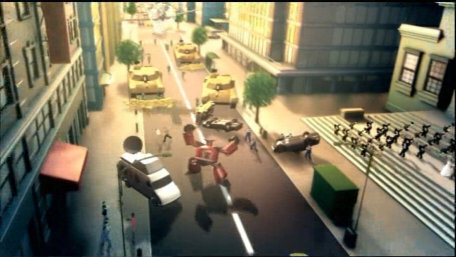 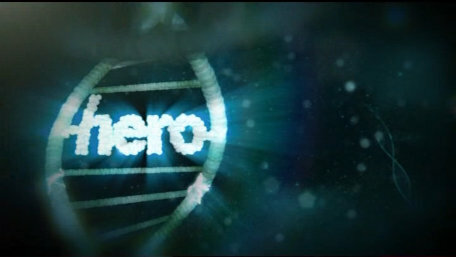 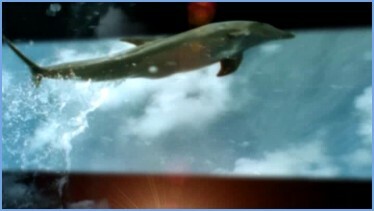 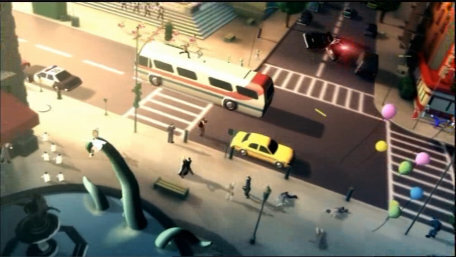 A special ident for use before movies introduced in October 2007. 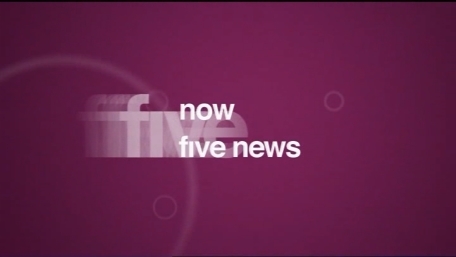 A special ident for a special day of programmes on Sunday 14th October 2007.